Helly Hansen's Spring/Summer '17 Rainwear Collection brings impeccable good looks to the streets for everyday use. Included is full weather protection and comfort for any condition Mother Nature decides to throw your way - wherever you are. Guaranteed by using the best materials, constructions and technologies, Helly Hansen is developed for and trusted by professionals on the seven seas and highest mountains, and has been going strong for 140 years. 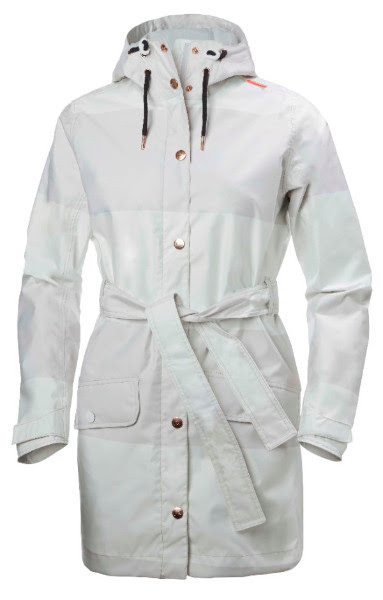 Without compromising style, the functionality of this Scandinavian take on a classic trench coat for women is bumped up to create a modern Helly Tech® jacket for the city that's waterproof, windproof and breathable. 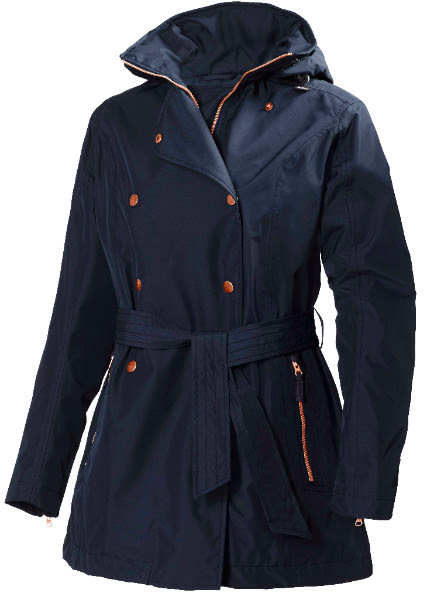 Classic styling and rich detailing make this coat unique, while stand-out technical solutions with full zip closure and ventilation prepare you for a busy day and whatever the weather may bring. 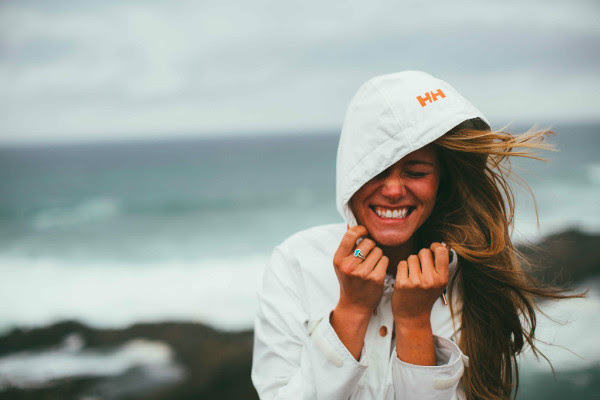 A fun fashion-oriented design modeled after the classic Helly Hansen Fisherman's raincoat. The festival poncho's great retro design is combined with full-stretch Helox+ fabric to ensure full weather protection and freedom of movement. 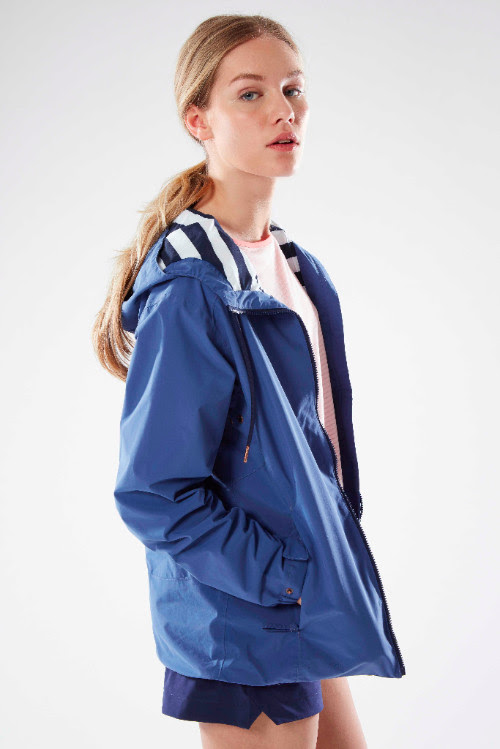 Waterproof, breathable and windproof with fully sealed seams and Helly Tech® Protection, classic marine design elements are combined with a soft peached fabric for this waterproof version of Helly Hansen's iconic windbreaker design. 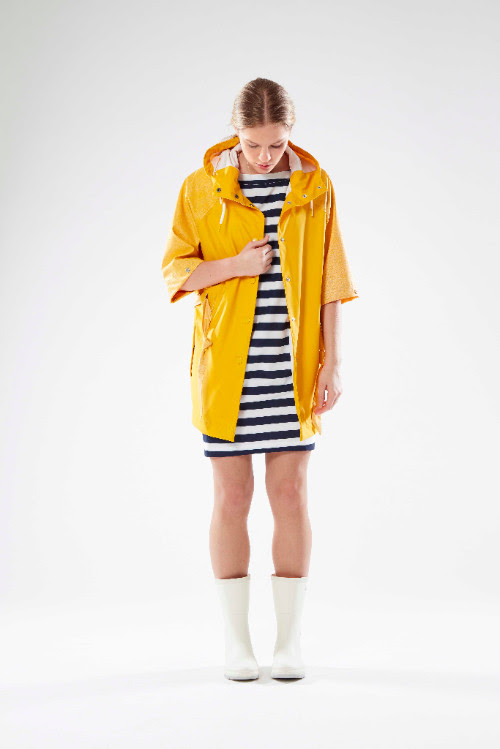 A new, modernized version of the classic Helly Hansen Fisherman's raincoat. 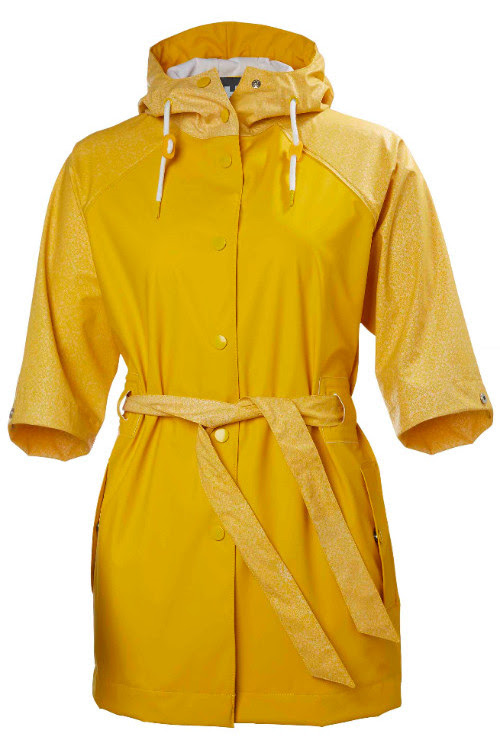 This rain jacket for women has a great retro design and pays a little extra attention to the details. 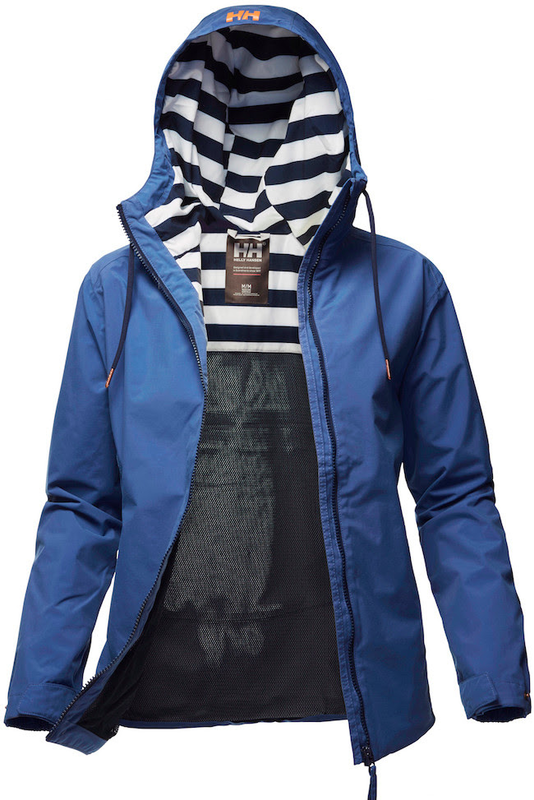 Whether you're a sailing fashionista or are simply looking for a stylish jacket to keep you dry in the rain, this jacket is an ideal choice. Waterproof, breathable and windproof with fully sealed seams and Helly Tech® Protection. 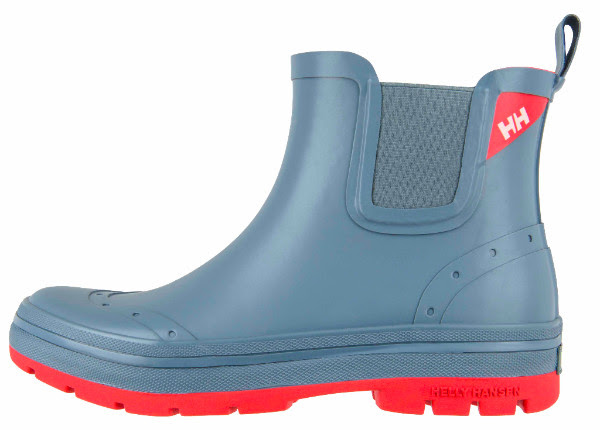 Helly Hansen has produced weather protective gear since 1877, and rubber boots have always been at the core of the business. These demi-cut wellies effortlessly combine style, comfort and weather protection.